cheap lasik eye surgery can i buy Dilantin over the counter in uk UPDATE: REPLAY ADDED!! 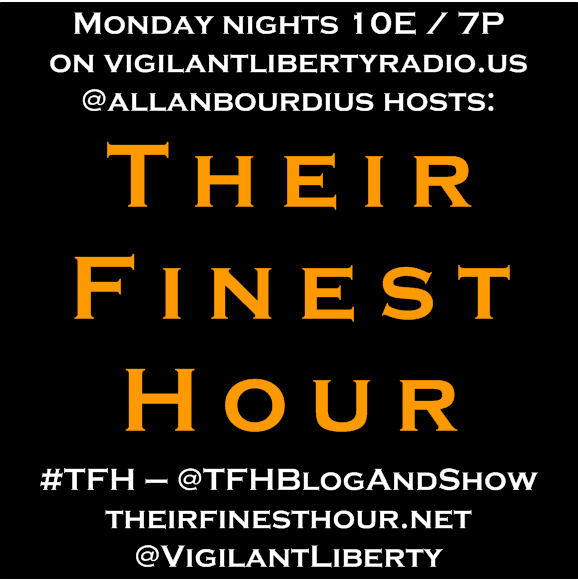 Their Finest Hour returns to Vigilant Liberty Radio tonight at 10pm Eastern/7pm Pacific! 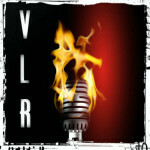 First up on the program will be a pre-recorded segment with the awesome Katrina Jørgensen (@Veribatim)! 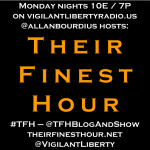 Katrina’s been on the program before, and has graciously had me as a guest on her program, The World Class Hour, which airs via FTR Radio on Tuesday nights at 11 Eastern. 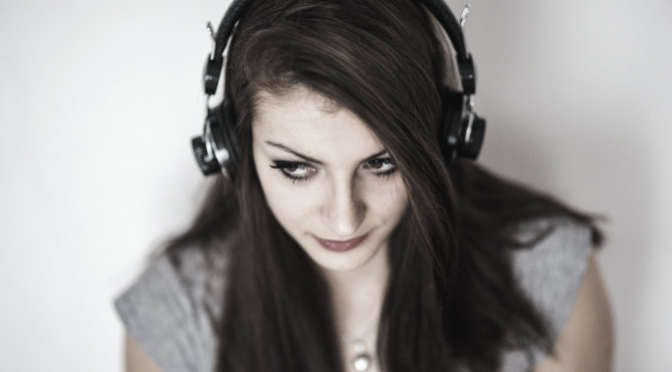 You can also find Katrina at her own site, A Single Voice, plus she also writes for IJReview and contributes to Pocket Full of Liberty (as I do!). We recorded the segment on Saturday afternoon (July 26) and discussed Ukraine/Russia and the Middle East primarily so hopefully it isn’t too dated by show time!